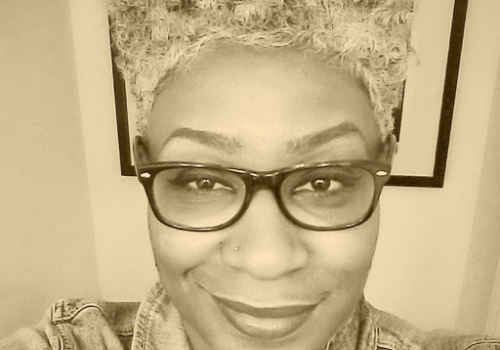 What are Best Oils for Natural Black Hair? Fancy, expensive products aren’t always necessary. Sometimes all you need is a simple oil to seal in moisture, make your hair softer, stronger and shinier. 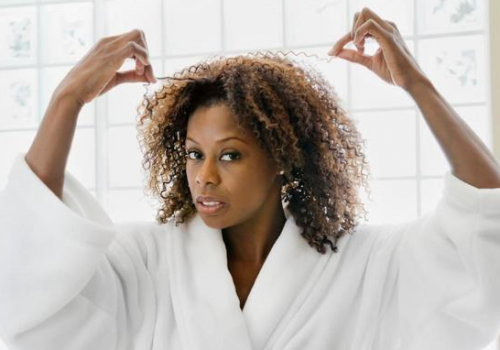 It’s really important to not allow your hair to become too dried out, because you can strip it of its natural oils, as well. 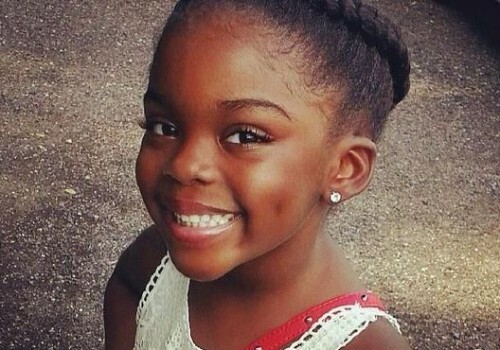 Here is a list of the best oils for natural black hair. Castor oil has to top the list. 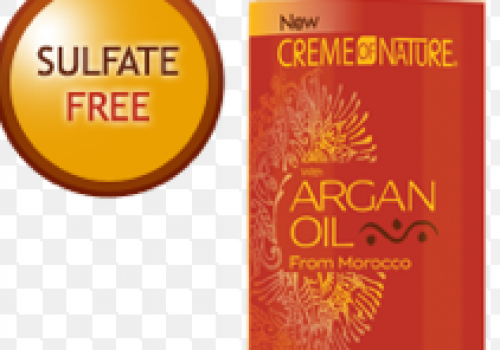 This oil promotes hair growth, prevents thinning hair and prevents scalp infections. It has a learning curve as it is quite thick, sticky and can be difficult to use, but it is well worth it. 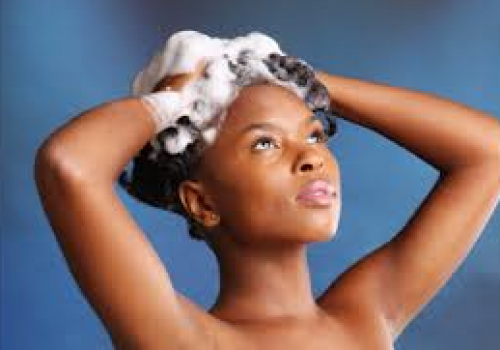 Coconut oil is anti-fungal and is great at preventing dandruff. It prevents damage and strengthens hair. 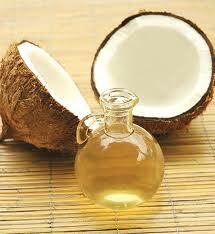 Coconut oil and castor oil are able to penetrate into the hair shaft, which many other oils are not able to do. Extra virgin olive oil is nourishing, conditioning, strengthening and contains many antioxidants. 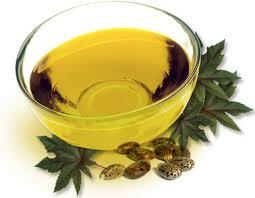 It is also rich in vitamin E and has the ability to penetrate into the hair shaft. 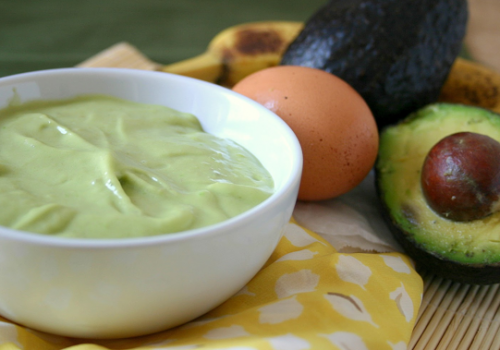 Avocado oil is packed with nutrients, vitamins, essential fatty acids and antioxidants. 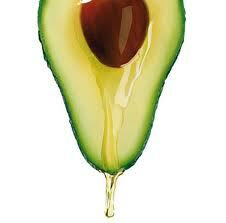 Avocado oil can make your hair stronger and shinier. 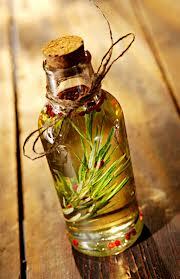 Rosemary oil is a special oil. It makes lice turn on its tail and run. It also stimulates growth and prevents dandruff. 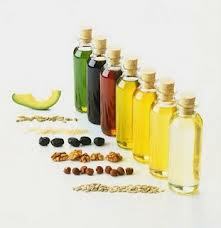 Other oils that are beneficial to use as sealants are grape seed oil sweet almond oil, jojoba oil and argan oil. So here you have it, those are the best oils for natural black hair. 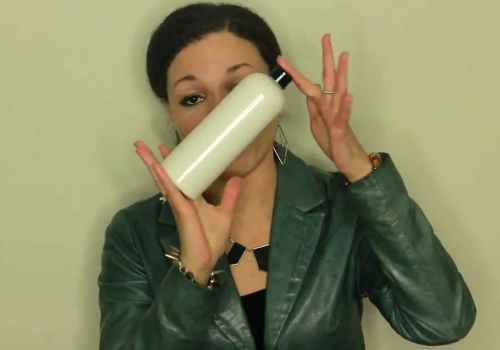 When using oils in your hair, remember that they do not actually moisturize! 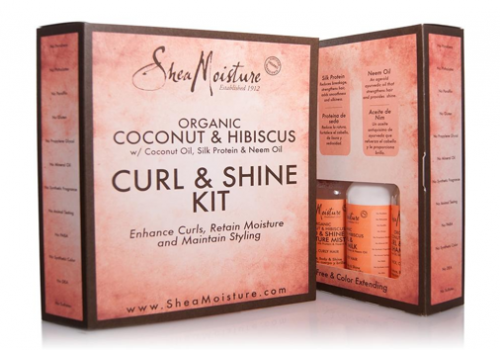 You will need to apply the oil to wet hair so that you can seal the moisture in. Thank you for this site. I am blessed by the knowledge I am learning and I look forward to future results.